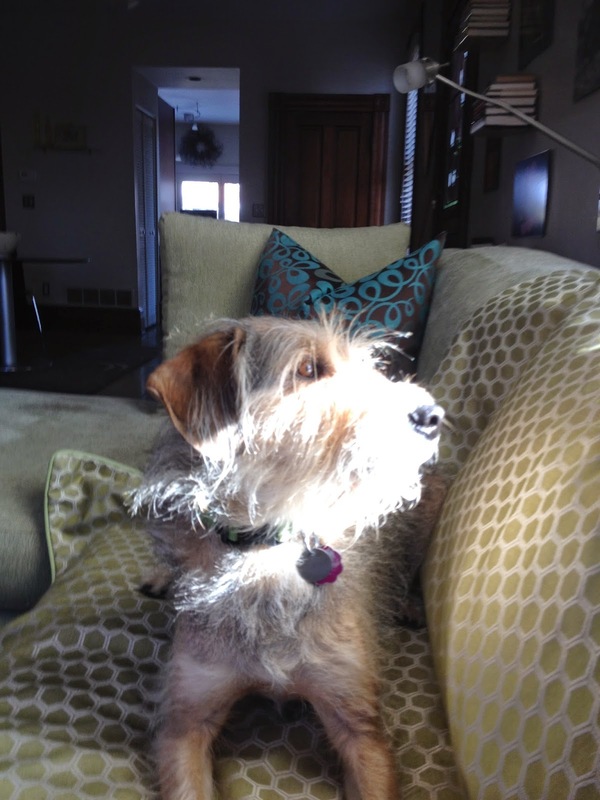 BlogPaws Wordless Wednesday Pet Blogger Hop: Get Fit With Your Pet! The good folks at BlogPaws have appropriately dubbed January "Get Fit With Your Pet Month"...what are you doing to get you and your pooch off the couch and into tip-top shape? Let us know! 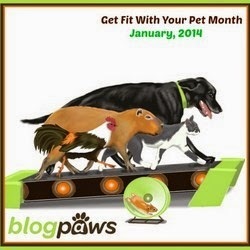 Now on to the BlogPaws Wordless Wednesday Pet Blogger Hop to meet some new exercise buddies! We've been doing yard laps and forcing Dog Dad out into the cold to walk with us. I supervise my momma's exorcisin from da back of da couch.